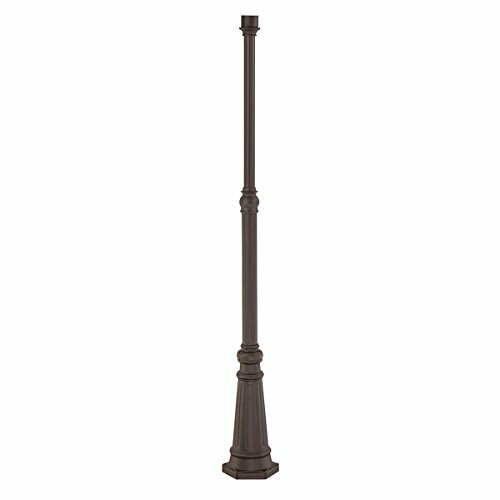 Made from high-purity aluminum with our ornate Royal Bronze finish. Superior workmanship backed by a 10 year electical components warranty and a 3 year finish warranty (original purchaser). MATERIAL, FINISH AND WARRANTY: Made from high-purity aluminum with our ornate Royal Bronze finish. Superior workmanship backed by a 10 year electical components warranty and a 3 year finish warranty (original purchaser).